Thrissur city functioned as a municipality since 1921 under the Cochin Municipal Regulations. In 1932, the new corporation building was constructed, and in 1972 new areas from other Panchayats were added to the municipality. 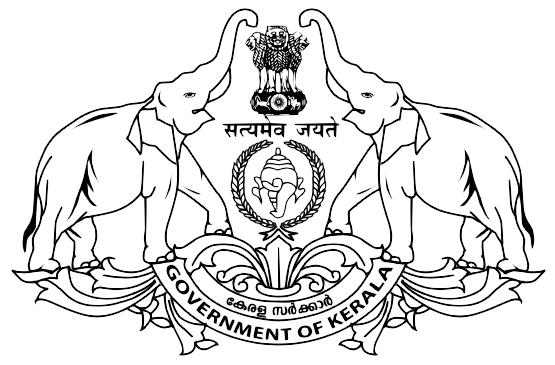 On 1 October 2000, the municipal town was upgraded to the level of a Municipal Corporation with the Panchayats of Ayyanthole, Koorkkenchery, Nadathara, Vilvattom (part), Ollur and Ollukkara. The Corporation comprises three legislative assemblies Thrissur, Ollur and Cherpu. The city is administered by the Thrissur Municipal Corporation, headed by a mayor. 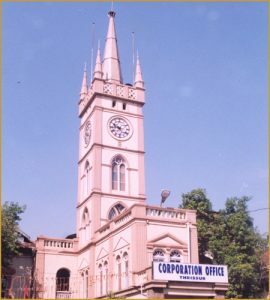 The corporation is the second-largest city corporation in the state of Kerala in India. The city is the only local body in Kerala which directly controls power, water supply and solid waste management system in the city.